All modified tech questions. If it modifies your XJ beyond stock parts ask it here. Hello, all! I’m in the process of getting a delightful old 2 door off a coworker. This will be my 2nd xj. I had a ‘92 4 door for a few years, but an idiot roomie got in a drunken fight with his girlfriend and decided to take my Cherokee for a roll or 3. He’s fine, they broke up, we don’t talk anymore. ANYWAY, I had enough on my plate with my ‘99 TJ and the wife’s ‘06 WK (since t-boned and replaced with an ‘06 XK) so I’ve been sitting on my love/lust for XJ’s until the right opportunity popped up. This one seems to be it. Never lifted, regular maintenance, antique this year, and a 2 door! I’ve got a fairly long list of things I wanna slap on it (to follow) but for now, I have a fairly simple question. Chinese Cherokee taillights are definitely going to happen. I’ve found a guy in China on eBay who can put his hands on some, but I have no idea what a fair price for those things would be. Basically we’re trying to work together on this to get a fair price going so he can start offering them to dorks like us. What have folks like us paid in the past? What should/would we pay now? I want my guy to make enough profit to be able to keep doing this, but I don’t want to pay an absurd amount for something I could’ve gotten for $40. Thoughts? Experiences? Snide remarks? "Chinese Cherokee taillights" ? As in "Made in China" ? Which is pretty much everything these days. 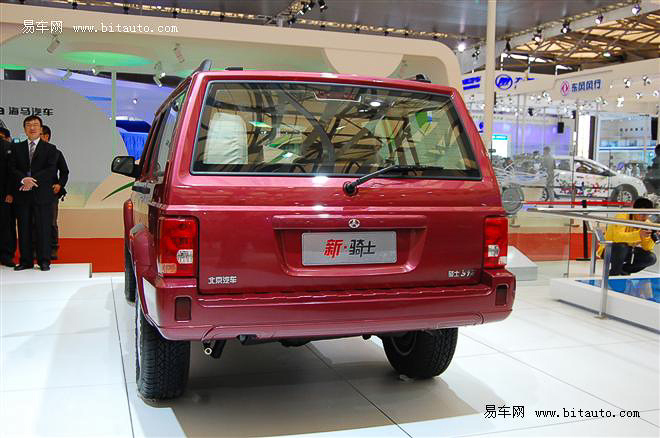 Or taillights for a Chinese-built BAW S12 Cherokee? Neither. 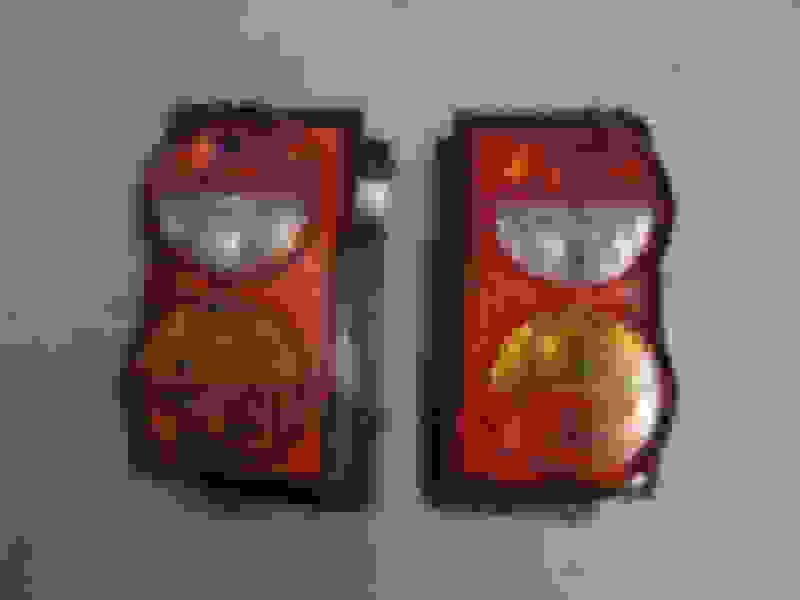 I mean the J2500/Qishi taillights. Those look better anyway. 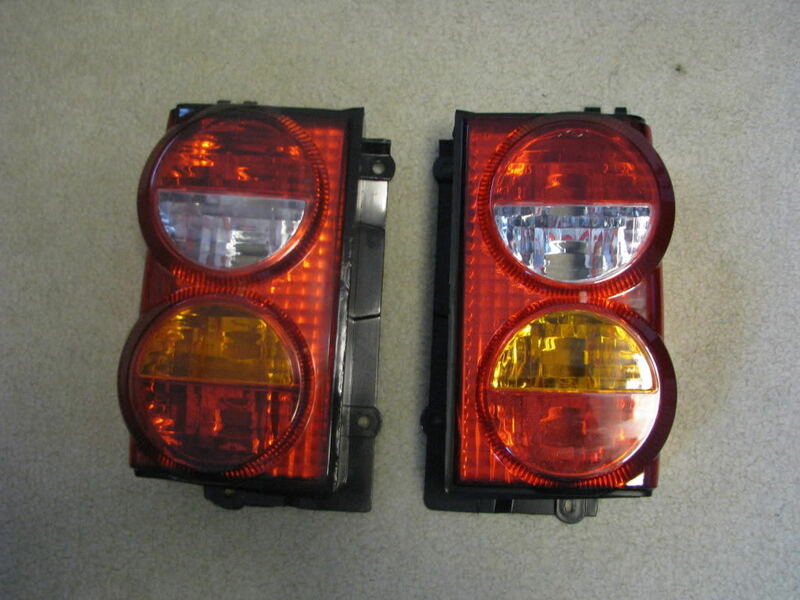 IMO theyre just tailights so i wouldnt think theyd cost much, but ive never priced parts for a Chinese Cherokee. Look for other sellers with the same and see what they typically list for, and what they sold for. No clue how ebay is setup over there, but here you can check sold listings and completed listings. Half Doors with canvas windows. 2 Door.